Ride-sharing app Uber is launching a raft of new safety features for both riders and drivers across 23 European countries. Announced last month by the company’s CEO Dara Khosrowshahi at an event in New York, the new Safety Toolkit puts safety front and centre in the app. 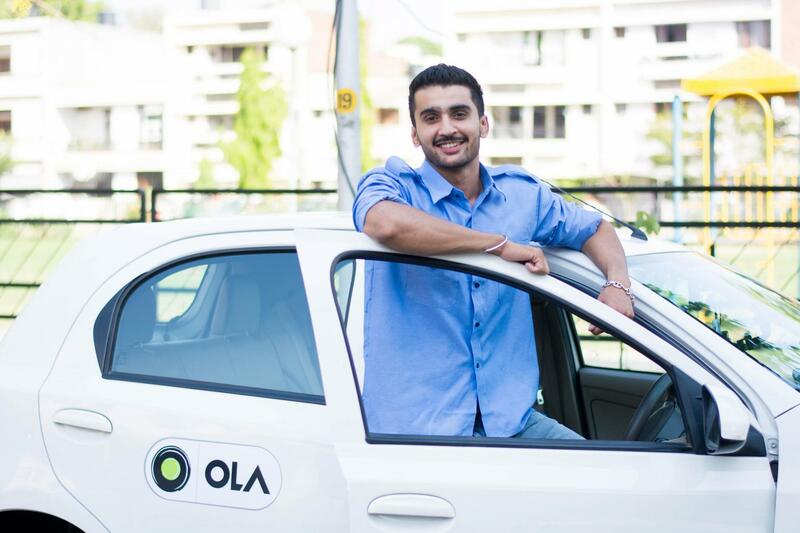 Sachin Kansal, Uber’s global head of safety products, told the Standard: “Safety is a top priority for us: for our riders, our drivers, our couriers and the communities that we serve. “We’re constantly learning what are the most important things for our users. They want more safety capabilities but also easily accessible in the app. Following the new update, the minute you start a trip with an Uber driver, the new Safety Toolkit shield will flash up. This takes you through to an in-app hub of safety information. You can find details on driver licensing, DBS checks, GPS tracking of trips as well as how to contact the company’s support teams. One of the flashy new additions is Trusted Contacts and the ‘Share My Trip’ feature. In the Toolkit, you can select up to five contacts to be your trusted contacts, and whenever you get in an Uber car it will automatically notify your friends and family that you are taking a trip. You can play with the settings so it only happens during nighttime trips or maybe for all trips. Uber has had this Share My Trip feature for a while but found that less than 10 per cent of riders were using it. Before, it required a manual set-up, buried deep inside the app, so many people didn’t realise it was possible. “We know with technology, particularly mobile apps, with every single screen there is a drop off in usage, that’s why we want to make it easier,” said Kansal. The company has added a new 999 Assistance feature to the toolkit. 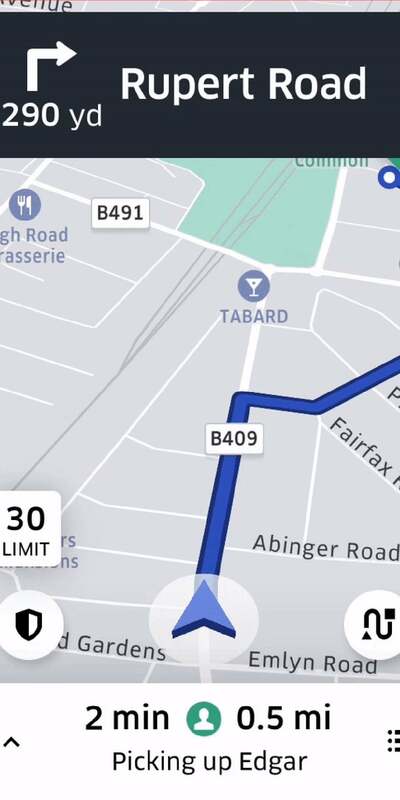 If you end up in an accident during an Uber ride, you can go to the 999 Assistance, which gives you information about the vehicle you’re in, the GPS location, as well as a link to call the emergency services. Uber says it has worked with the emergency authorities in different countries to make sure this feature works for both sides. There’s a new Safety Toolkit on the drivers and couriers side but it looks a little different. Uber drivers and couriers can share their location and rides with trusted contacts too, as well access to the 999 Assistance. 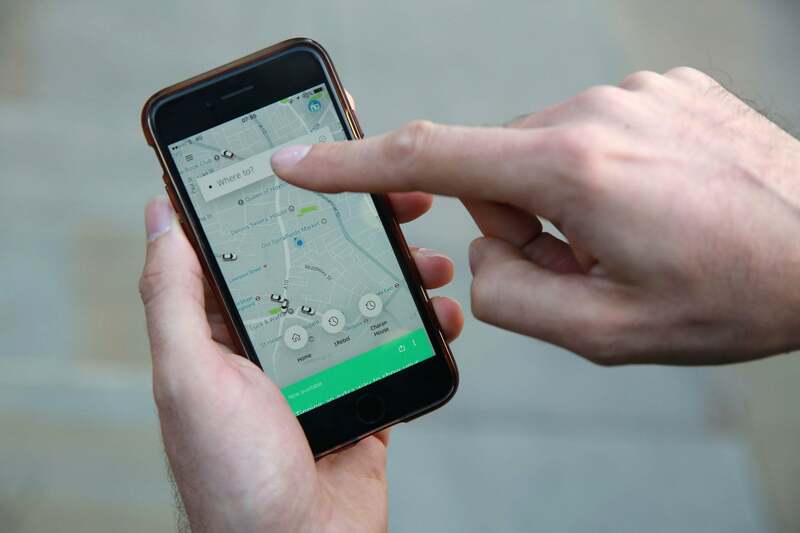 Uber has also added an Insurance Hub so drivers can check their insurance details, and speed limit alerts that check the speed of the road and warn the driver when they go over it. As part of the additional safety measures, Uber has introduced a range of security features too. New steps have been taken to mask a rider’s address. 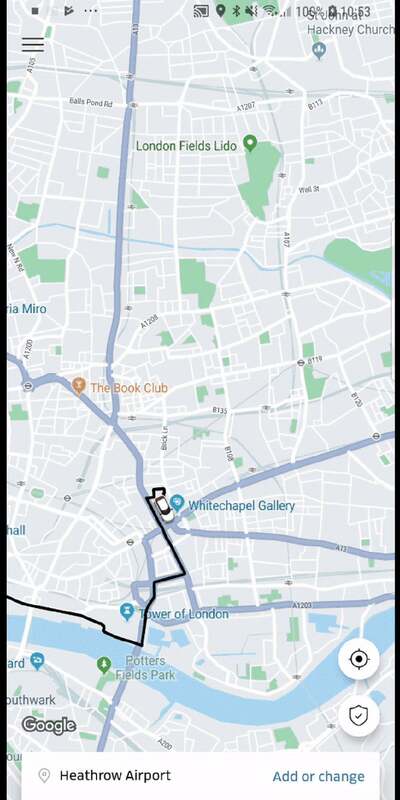 When an Uber driver completes a trip, they will then see a generalised area of where they picked up and dropped off a rider, instead of a specific address as has been available in the past. As well, Uber masks the numbers when riders and drivers call one another. So the number you see on your phone when you call a driver is different to their actual phone number and vice versa. As well, the app will now allow Uber users to set up two-factor authentication (2FA), which is an extra layer of security that requires you to enter additional information into the app to prove it is you. You have to set this up manually in the Safety Toolkit and it is not mandatory to use the app. If you set up 2FA, you have to enter your username and password, as well as a code sent either to your phone via text or to your registered Uber email address. The reason for including 2FA for Uber was simple. People are still using easy passwords like “1234567” or “password”, and the same password for multiple accounts. If an email address is involved in another data breach, then this makes it a lot easier for a hacker to access your Uber account. With 2FA however, it adds this extra layer where people need to prove it is them using their Uber account, to make it more secure. “When Uber users think of their safety, they think of safety, privacy and security as all together. They feel safe when they physically feel safe and when their information is not available to another party, in this case, the rider and/or driver, or to a third-party such as a malicious hacker,” said Kansal. The new features will begin rolling out to the UK and 22 other European countries by the end of the week so you should see them in your Uber app soon. Given the issues that Uber has had in the past with regards to riders safety as well as that massive data breach it had last year, it’s important that the company is taking the steps to improve safety and security measures. 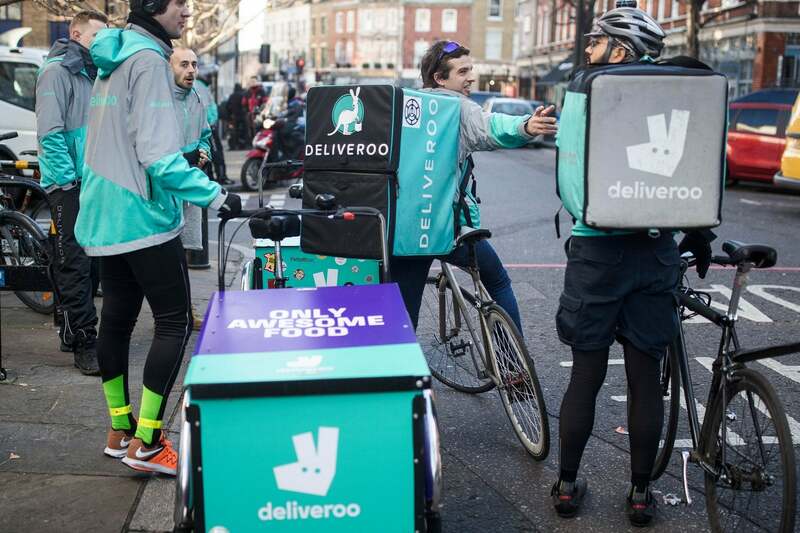 With over 40 million customers and rumoured valuation at a whopping $120 billion now, the company is hoping to go public next year but it needs to prove it has grown up and shed the controversial status that saw it briefly lose its London operating license and forced its co-founder and chief executive to stand down in 2017. These safety features are a step in the right direction. “We’re very excited about this step in the journey of safety but there’s a lot more to do in the future. We have a full team working on this stuff, and we’re deeply committed to doing more [to improve safety] in the future,” added Kansal.